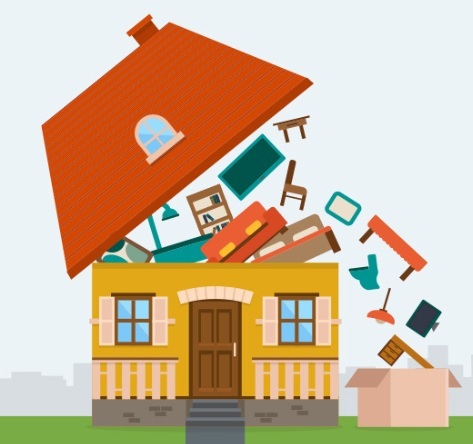 If you are having trouble decluttering your house, it’s probably because of one of these three reasons: 1) You can’t find the time to do it, 2) you’re too lazy to do it, or 3) you just have a hard time letting go because of the sentimental value you attach to your clutter. If it’s the latter, then you really are going to have a tough time clearing your home of all that clutter. Sentiments are good, but you will have to declutter unless you want to be on a TV show that features people who are practically buried in all kinds of junk. Pasadena, California is home of the Rose Bowl Stadium, the birthplace of Jackie Robinson, and a town packed with history. Located just ten miles northeast of downtown Los Angeles, even the name of this city shows its lively culture. 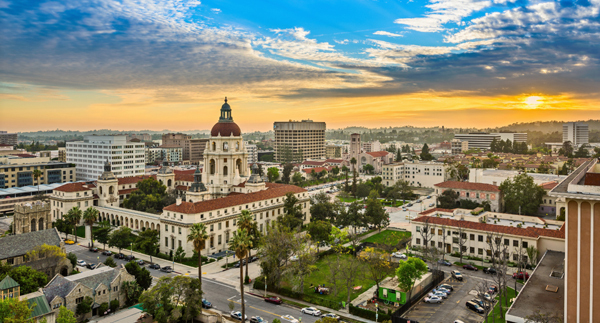 Originally named by its early inhabitants, Pasadena is a Chippewa word that means “Crown of the Valley”. In 1873, settlers from Indiana put down roots on a narrow strip of land in the Arroyo Seco that grew into the city of Pasadena we know today. Spring is a time of growth and change, with new life popping up everywhere and hotter days around the corner. These changes impact your home, so now is a critical time to assess any damage that may have occurred over winter and get your home ready for summer. Make sure to take care of these essential home maintenance projects now so you’re ready to enjoy your outdoor spaces this summer. This is a job that should be done in the fall and spring both, and for good reason: your gutters divert water that runs off the roof away from your house, protecting siding and keeping water away from your basement and foundation. When you’re cleaning gutters, check for damage to make sure they can function properly. If you spot any damage, such as holes or leaky joints, This Old House has a great resource for how to make these repairs yourself.